Portsmouth NH Public Insurance Adjusters | Pipe burst, ice dam, water damage claims experts. Winter storm insurance claim experts helping Portsmouth NH home owners and business owners with frozen water pipe bursts, ice dams, and structural collapse insurance damage claims. How we can help Portsmouth, NH residents and business owners with insurance claims. Global Patriot Adjusters is here for you when any type of weather sweeps in, leaving your property in ruins. Global Patriot Adjusters LLC is a company birthed and built on the single goal of fanatically bringing every dollar deserved to clients from an insurance claim. We maintain the best reputation in the Public Adjuster business because we take every claim for every client as a project with personal ownership and accountability. 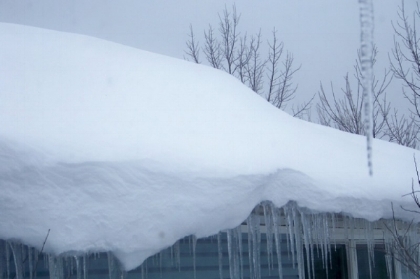 Global Patriot Adjusters can help Portsmouth NH policyholders with their ice dam and water damage insurance claims. We get you maximum payout and take the pain out of the claims process. 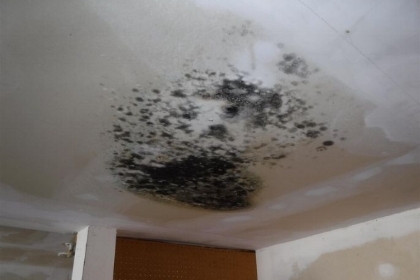 Global Patriot Adjusters can help Portsmouth NH policyholders with their mold and water damage insurance claims. We get you maximum payout and take the pain out of the claims process. Global Patriot Adjusters can help Portsmouth NH policyholders with their roof and structural collapse insurance claims. We get you maximum payout and take the pain out of the claims process. Portsmouth, NH is a part of Rockingham County and is the only city located in the county. Portsmouth is home to a lot of tourists traveling to their gorgeous seaport location during the summer months. Portsmouth is an eco-municipality with a population of about 21,000 people. Portsmouth International Airport at Pease is an airport with limited commercial air service that was converted from an old air force base. 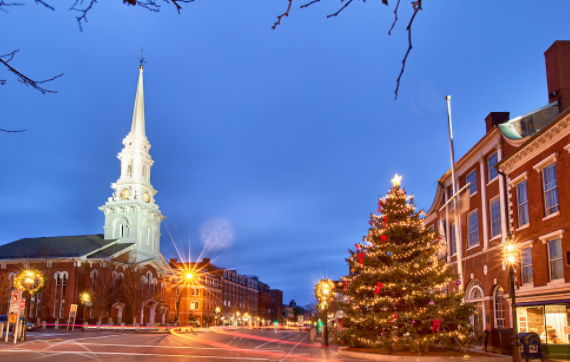 Portsmouth, NH is a part of the Northeastern U.S. and has a climate similar to other parts of the area with very cold and long winters as well as hot and humid summers. Living in an area with these extremes, it is important to be prepared for any type of weather imaginable.